Rotational molding is an extremely versatile, efficient process that relies on gravity and heat to produce products of exceptional strength. Rotational molding is unique from other plastic molding processes in that all stages occur after the polymer is placed in the mold, therefore no external pressure is required. The finished product is not only durable, but lightweight and seamless. 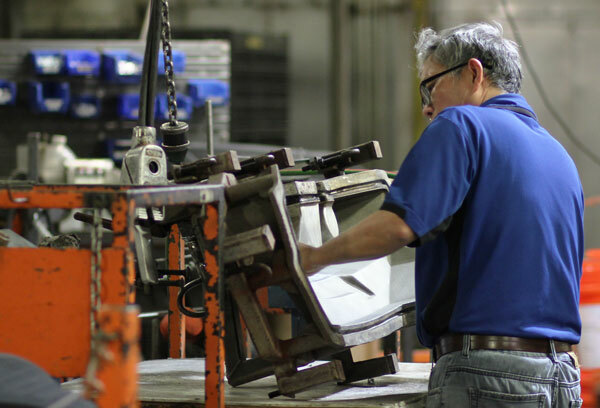 In a single process, Dakota Molding can now create products of nearly any shape or size which, in years past, would have been assembled from an assortment of parts. We offer endless design options, such as multi-layered walls and a multitude of attachment options, with molded-in inserts and metallic ports for connections, plus we offer products in a wide range of colors (color match available), with graphics molded directly into the part. To begin, a hollow mold, which has been specifically designed for the product being manufactured, is filled with powdered resin and the mold is closed. Heat is applied as the mold rotates around both the vertical and horizontal access at low speeds. The resin melts and adheres to the mold in a sintering process. In order to maintain even thickness throughout the product, the mold continues to rotate at all times during the heating phase. Next, the mold is cooled, and to avoid sagging or deformation, rotation continues. Finally, when the resin is sufficiently cooled, the new product can be removed from the mold. The process starts over again. 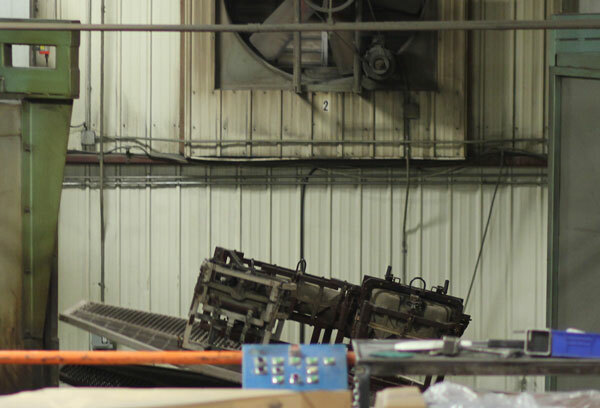 Dakota Molding’s manufacturing facility operates five rotomolding machines that can handle parts up to 120” in size, and with our in-house tooling department, we have the ability to build, repair and modify fabricated molds on site. Dakota Molding can also handle products and shipments nationwide, as well as internationally. 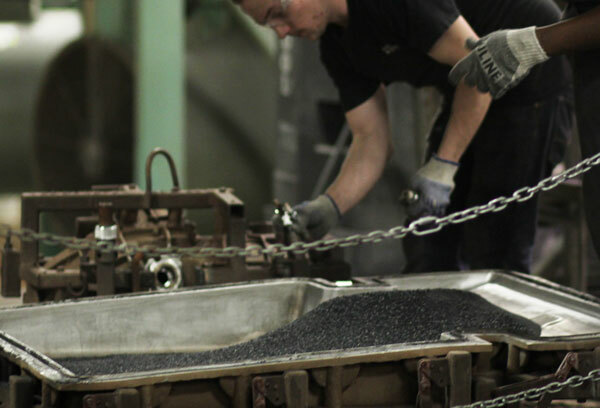 Dakota Molding is experienced in high volume/efficient production. Our in-house design capabilities, along with a multi-talented workforce, can solve any issues your unique situation presents. 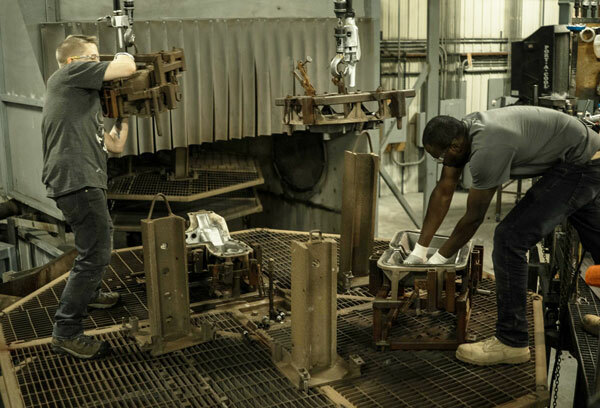 We have established relationships with the leading mold and component manufacturers, and can assist in acquiring molds that meet your specifications, plus procure and assemble attachment options at a great savings to you. All products that we ship are tested according to your specifications Testing may include but is not limited to: leak and vacuum testing, tank cleanliness, impact strength testing and part dimensional verification.